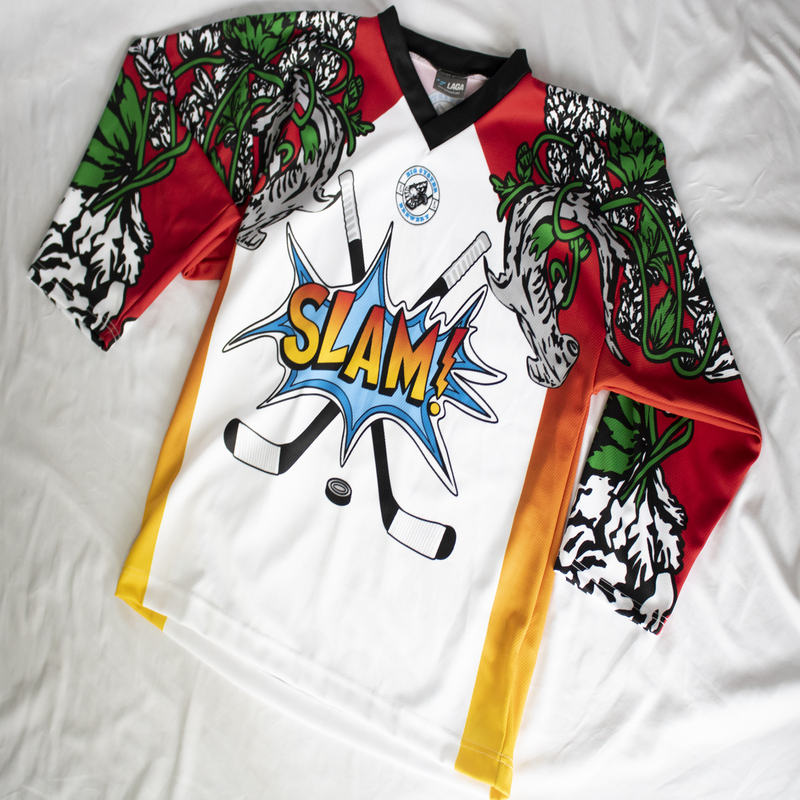 Come on and Slam! and welcome to the jam! Our Big Oyster Slam! jerseys are now on sale to the public. 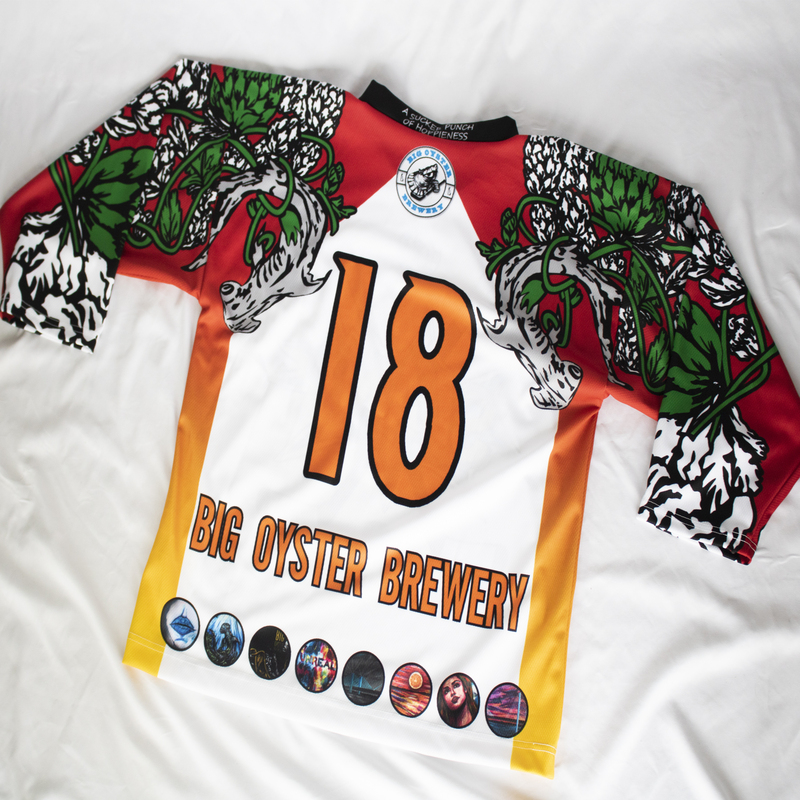 Get the same jerseys our Big Oyster Brewery ice hockey team wears!